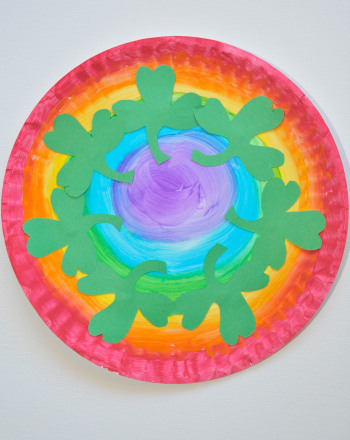 St. Patrick's Day Games for Kids: Over the Rainbow! Celebrate St. Patrick's Day by playing "Over the Rainbow," a counting game with a very green theme. Simply cut and construct the board and get started playing. Maybe with a little luck o' the Irish, you'll win! Go green for St. Patrick's Day with this holiday-themed crossword. A happy leprechaun wishes your child good luck as he completes this St. Patrick's Day word search. This is a moderate level St. Patrick's Day word search. This easy St. Patrick's Day word search is perfect for your little leprechaun. This easy St. Patrick's Day word search contains words like "jig" and "green." Gear up for St. Patrick's Day with this themed crossword. Celebrate St. Pat's and work on your vocab at the same time with these St. Patrick's Day word searches. 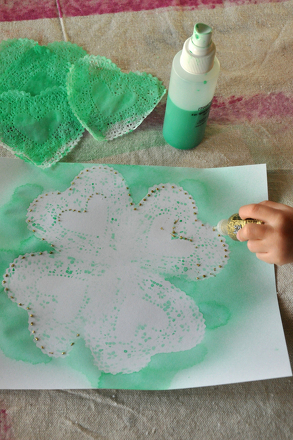 Here's a St. Patrick's Day card your child can make, write, and give. Great learning and lots of fun--a "lucky" combination for a lucky holiday! Try out your luck with these St. Patrick's Day subtraction problems, perfect for helping your little learner build basic maths skills.